Repurposed Pirate Beads ready for sale! Purchase your party and Gasparilla Pirate Beads at MacDonald Training Center and provide opportunities that will change the lives of your friends and neighbors with disabilities! Beads collected at last year’s parade are now repackaged and available for purchase at our 5420 W. Cypress Street location in Tampa. If you need further information, or wish to place an order please call 870-1300 ext. 310 or email us at [email protected] and we will get your order ready for pick up or to be shipped out to you. 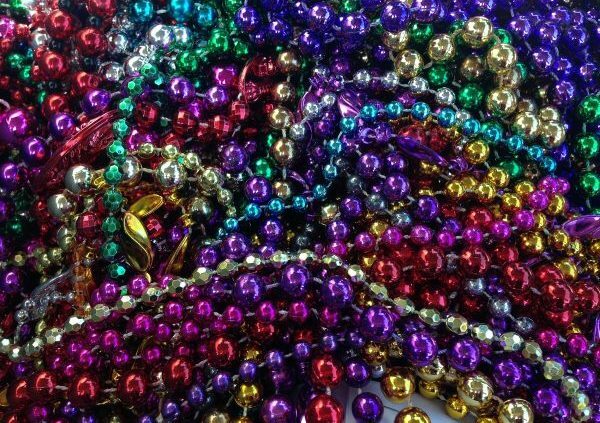 Keep the beads out of the bay—and provide a helping hand to your friends and neighbors with disabilities!